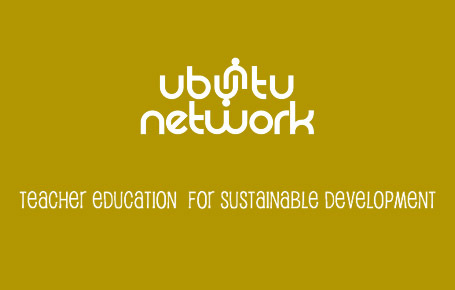 All staff, students and members of the general public are invited to attend the ‘Ubuntu Network Development Education Sharing Day’ in Lecture Room 1 in Arus Michael from 12.00-2.00pm on Tuesday the 17th of April. The event is hosted by the Ubuntu Development Research Group, where a variety of Development Education School Placement Resources/Transition Year modules/Short courses used by our student teachers during their recent school placement will be showcased and reflected upon. This is an opportunity for staff and students to engage in professional development by sharing resources, ideas and experiences of embedding Development Education themes into their lessons. Prizes will be presented to the top four student entrants. Sweetbeat are providing fair trade finger foods in the FRM room following the presentations which will be available to all participants and attendees.